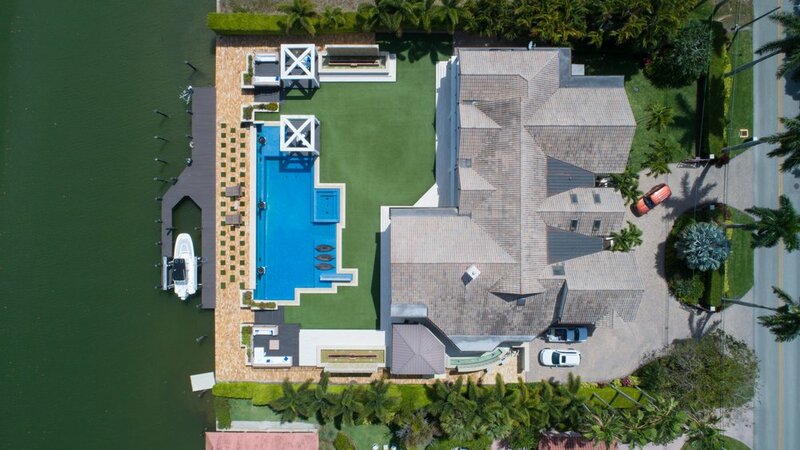 So, why should your business hire a professional FAA 107 Certified sUAS (Drone) Operator to do your commercial video and photo shoots? As a business, you may think that since you or your friend has bought a drone that you can legally perform commercial operations and capture footage for your business. According to the FAA, this is illegal. FAA 14 CFR 1.1 defines operator as: If you are not licensed you become a person "acting as an operator." Additionally, the person hiring the unlicensed operator becomes the "person causing the operation." As a result the person "acting as an operator" is subject to up to $1,100.00 in fines. The person "causing the operation" is subject to up to $11,000.00 in fines and are subject to records requirements. This means the FAA can subpoena all of your business financial records to see if you ever hired an unlicensed operator in the past. Protect your business, hire legal pilots. Call Drone Dogs for all your sUAS (Drone) aerial needs. If you want to setup your Drone business to do business with the federal government, you will need a DUNS number and register with SAM. The process to obtain a DUNS number and register on SAM.gov requires two steps. Step 1: Get your DUNs number. DUNS is Dun & Bradstreet’s (D&B) “Data Universal Numbering System”. It is a copyrighted, proprietary means of identifying business entities on a location-specific basis. Step 2 Go to Sam.gov and create an account and register your business entity. It is a lengthy form. Once you have been assigned a DUNS number, you must annually register on SAM.gov. To complete the process on SAM, you will need the same kind of information used to obtain your DUNS number. The System for Award Management (SAM) is the Official U.S. Government system that consolidates the Central Contractor Registration (CCR), Federal Contract Registry (FedReg), Online Representations and Certifications Application (ORCA), and Excluded Parties List System (EPLS). Business entities that have obtained a DUNS number must register annually on SAM to be eligible to receive financial assistance. There is NO charge to register or maintain your entity registration record in SAM. Here are some NAICS codes to use when registering with SAM. 541990 - All other professional , scientific, and technical services.